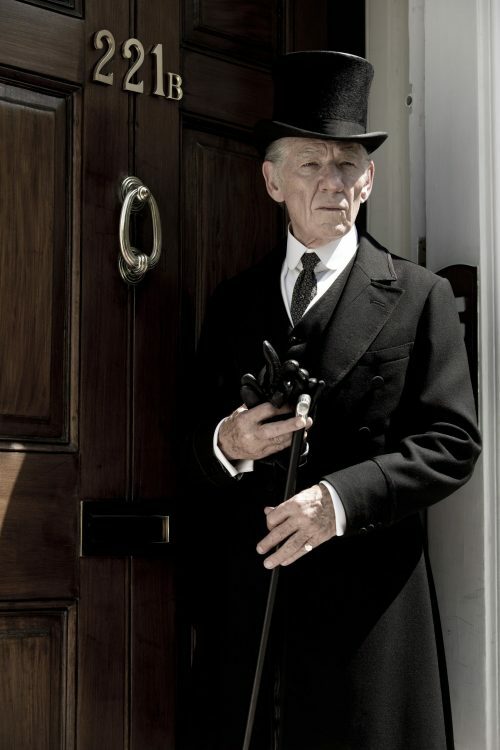 We all know what happened to Mr Holmes. he went off to keep bees. Now we know why. It’s what his friend Watson wrote about him. not only that, his home is under siege by fans of his friend’s stories of the man. BBC Films and Entertainment One have brought together an iconic character with an amazing cast to solve Sherlock’s last case. One that was unsolved but still haunts the great detective.